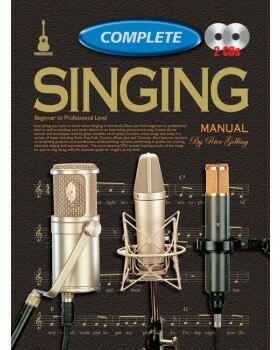 Everything you want to know about singing in one book. 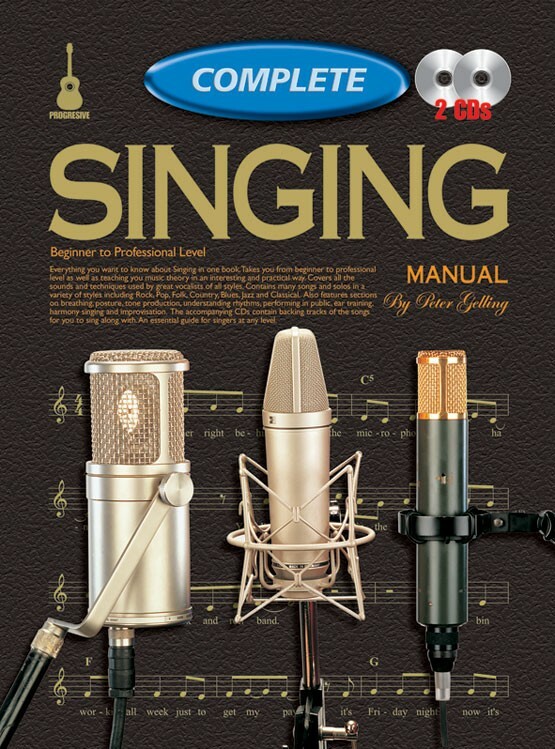 Covers all the sounds and techniques used by great vocalists of all styles. Contains many songs and solos in a variety of styles including rock, pop, folk, country, blues, jazz and classical. Also features sections on breathing, posture, tone production, understanding rhythms, performing in public, ear training and harmony singing.